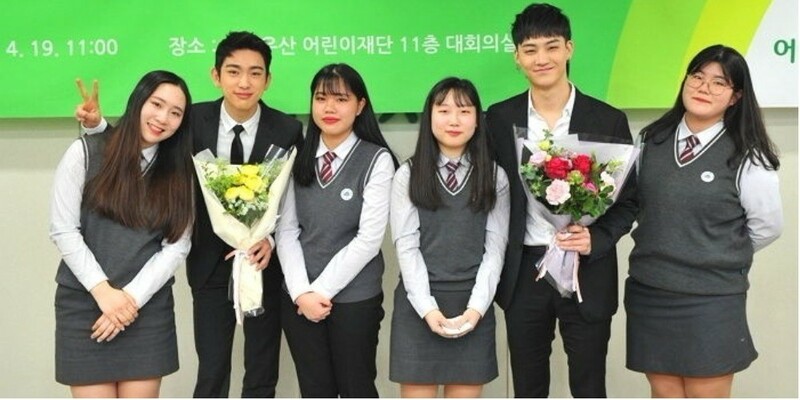 GOT7 has been selected the ambassadors of the '3rd Thank-You Letter Competition'. The 'Thank-You Letter Competition' titled 'Thank You, Teacher' was first launched in 2016 by ChildFund Korea. Elementary, middle, and high school students throughout the nation are welcomed to submit letters for the event. A cumulative total of 99,000 letters have been received throughout the past 2 years for the competition. 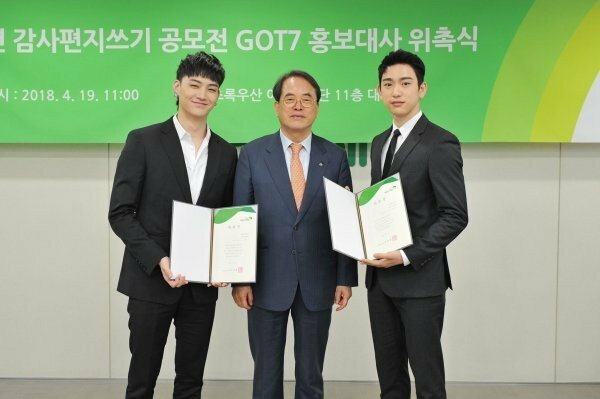 This year, popular boy group GOT7 has been appointed the ambassadors. They will be promoting the event by appearing on posters, videos, and more. The idols will also be working as the emoticon models. On April 19, the official ceremony welcoming the new ambassadors took place. Meanwhile, the '3rd Thank-You Letter Competition' will officially start on May 1 and come to an end on July 20. Further details on the event can be found on ChildFund Korea website.